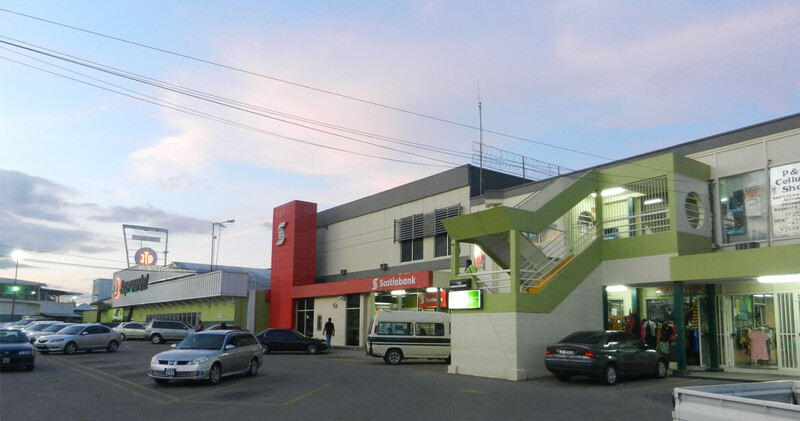 Carlton Centre, developed in 1964, is in the heart of the hustle and bustle of San Fernando. It has access to both High Street and St. James Street and it boasts of a large array of retail and commercial tenants, including JTA Supermarkets with the largest privately owned multi-story car-park in the city. This property has easy access to public transport and is perfect for entrepreneurs looking for a location with heavy foot traffic. Cross Crossing Centre was developed in 1976. While it is conveniently located in the southern part of San Fernando, it is away from the downtown congestion, but still close enough to do business in the city. 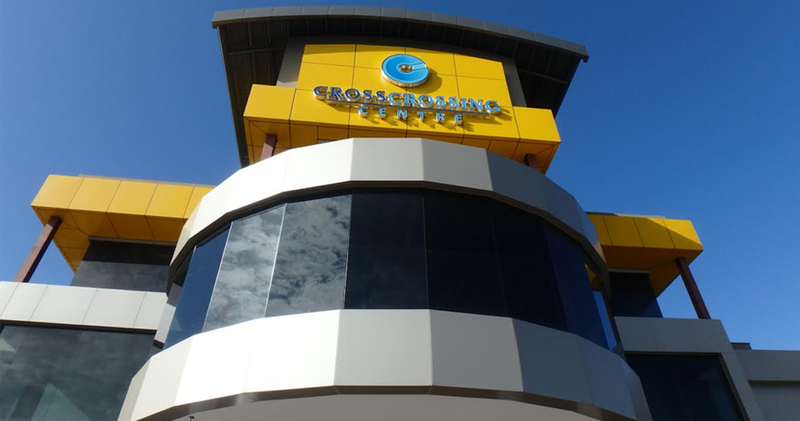 Cross Crossing is a well-known landmark to persons in and around San Fernando. This property offers an array of retail and commercial spaces including JTA Supermarkets, as well as safe and convenient parking. Allum’s Centre, was developed in 1961, and is centrally located on the Southern Main Road in Marabella. 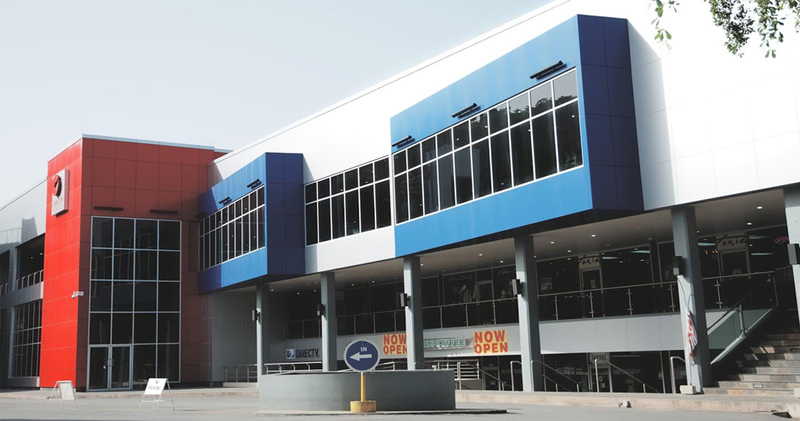 Home to JTA Supermarkets as well as retail and commercial businesses including Scotiabank. This property is a well-known landmark to the people of Marabella, San Fernando and the Southern Peninsula. It is close to Petrotrin and the industrial companies in Marabella, Claxton Bay and Point Lisas. There is easy access to public transport. 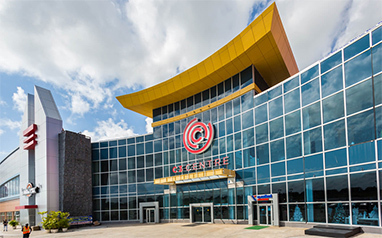 With over 650,000 square feet, C3 Centre is one of the largest malls in the region. Developed in 2016, it is owned and operated by Corinthia Development Limited. 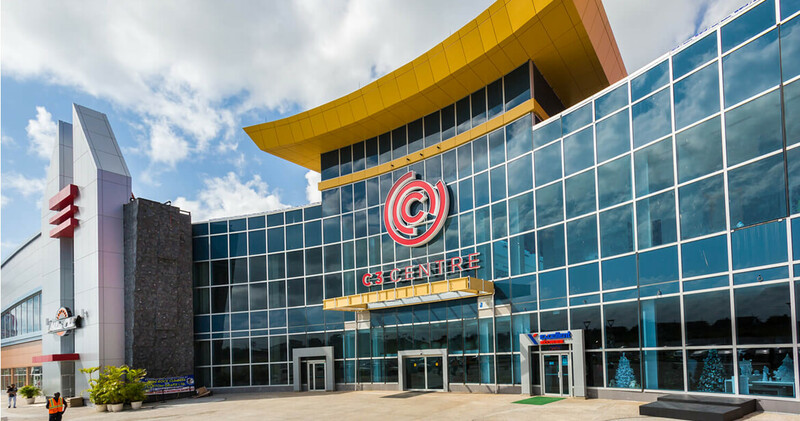 Designed to be a complete family experience, C3 has the widest offering of shopping, health, entertainment, dining and conference options that is unrivalled; all in one convenient location along the Sir Solomon Hochoy Highway in Corinth, San Fernando.